When the facility where you do business requires professional cleaning for the health and welfare of your clientele then you need a commercial cleaner. Their professional training and professionalism considers the welfare of your customers and patients, just as you do. 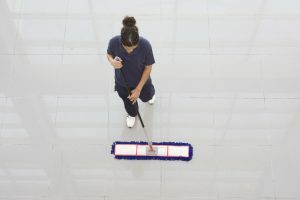 Finding a company that trains their employees to care about your clientele is an important business decision and you want to make the right decision regarding the commercial cleaning of your facility. There are several criteria that you want to be sure your commercial cleaning company provides before they step foot through your doorway to clean your facilities. 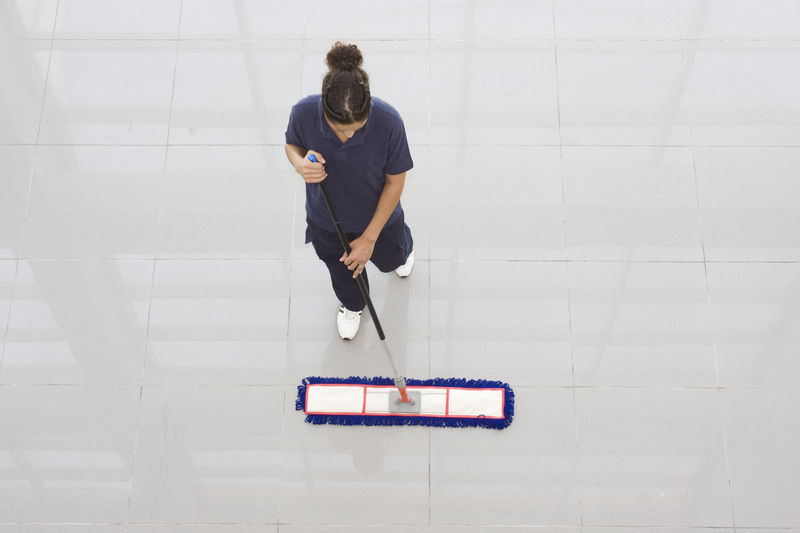 The training of commercial cleaning employees should be directed toward the type of facility that they clean. Different businesses have different criteria for their cleaning needs. Although a high standard needs to be the function of the cleaning company that you choose you also need to make sure that the crew that is sent to your medical office are trained to work in your specific environment. The same would go for an office building. Commercial cleaning company employees would not need the same level of training as those who clean Doctor’s offices, clinics and laboratories. However, you still have the need to have your facility cleaned and want to know that your reception area is kept sparkling clean for your clientele. Training is the key issue in choosing a cleaning company and one with trained professionals will assure the best results. Ask the company if their employees are trained concerning OSHA Blood- Borne pathogens if they are cleaning your offices, as well as if they understand management of contagious diseases and incident reporting. Ask too, if they use and are trained to use the proper chemicals for cleaning in your environment. In amedical office environment, commercial cleaning staffs must sanitize and disinfect, not just clean, the area for which they are responsible. This level of knowledge requires training and a professional attitude, just as in your profession. Outsourcing of your professional cleaning needs is a good financial decision. Contracting with the right commercial cleaning company with trained, professionals who keeps your staff and your customers safe will require finding a company that suits your particular needs and should include the following basic services. Sanitize all touchable surfaces including doorknobs, countertops, tables, furniture. As well as other assigned duties per agreement between you and your commercial cleaning, company. A cleaning company can service your facility one day a week or every day, depending on your needs. This service will give you the flexibility to tailor the service to the needs of your business. Experienced commercial cleaning companies can keep you, your staff and customers safe creating a better environment for everyone.